One of the most widely consumed products in Nigeria is the Indomie instant noodles, it has become so popular that every other Noodles are referred to as "INDOMIE". When you visit the hostel of an undergraduate in Nigeria, it is most likely you will find Indomie in his/her room, this is because it takes only a few minutes for Noodles to get cooked. 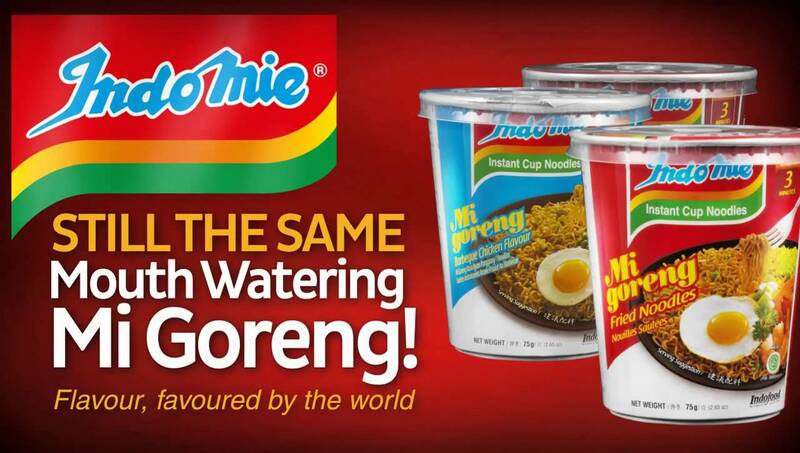 Now, how do you maximise this opportunity and become an Indomie nooldes distributor in Nigeria? The answers you seek are right here! I'd like to inform you that as an Indomie noodle distributor there is a huge potential for growth considering our population and growth rate. Now roll up your sleeves and let us get down to work. Most writers in Nigeria are of the opinion that Indomie are where they are today because of paid adverts, but I disagree! They are where they are today because they solved a problem! They gave the consumers what they needed in taste, quality and quantity. Ever wonder why they now have hungry man size? So, as an Indomie noodles registered distributor you are entitled to some rights other distributors may not enjoy. You get products easier, cheaper and even most times on credit from Indomie noodles. This enables you to sell to other sub-distributors at a rate where you enjoy huge profit. In order to be registered as an idomie noodles distributor there are criterias you need to meet. Remember, if you don't sow, you can't reap. 1. WAREHOUSE/TRUCKS: For you to be considered for a distributorship right with indomie noodles you must own a decent and spacious warehouse where your goods can be stored. The next thing you need are the delivery vans that will enable you make/receive supply of goods. 2.CAPITAL: Before indomie can consider you for distributorship rights you must be ready to commit at least 1 million naira as a startup capital. This will enable Indomie release enough goods to you because there are sub-distributors under you, remember? As a distributor you deal directly with indomie noodles, but sub-contractors deal with you as a distributor. The parent company of indomie Noodles is Dufil prima Foods. So this is the company that handles every administrative business for indomie noodles. So if you are ready to become a distributor you may wish to approach the company directly or approach distributors close to you. It is better you approach a distributor you know so as to know all that you need before getting started.